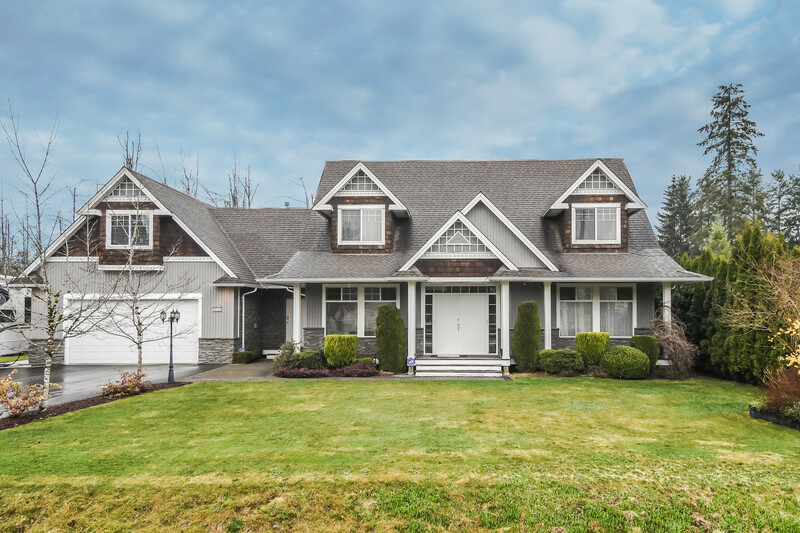 We have sold a property at 13 11060 BARNSTON VIEW RD in Pitt_Meadows. WARNING! BE PREPARED TO FALL IN LOVE! A BUYER'S DREAM - you'll think this beautiful 3 bdrm townhome is a show home. The moment you walk in the door the Pride in Ownership stands out & you know, "this is the Right 1". Some of the special features of this immaculate like-new rowhome include 3 bedrooms, 2.5 bathrooms, beautiful contemporary kitchen with Dura Ceramic flrg, centre island with granite counter, stainless steel appliances; solid bamboo flooring and 9' ceilings on the main floor, 1 fireplace, 1 parking front and rear & much more. PLUS, look at the location. This complex is destined to be part of one of Pitt Meadows most sought-after developments. 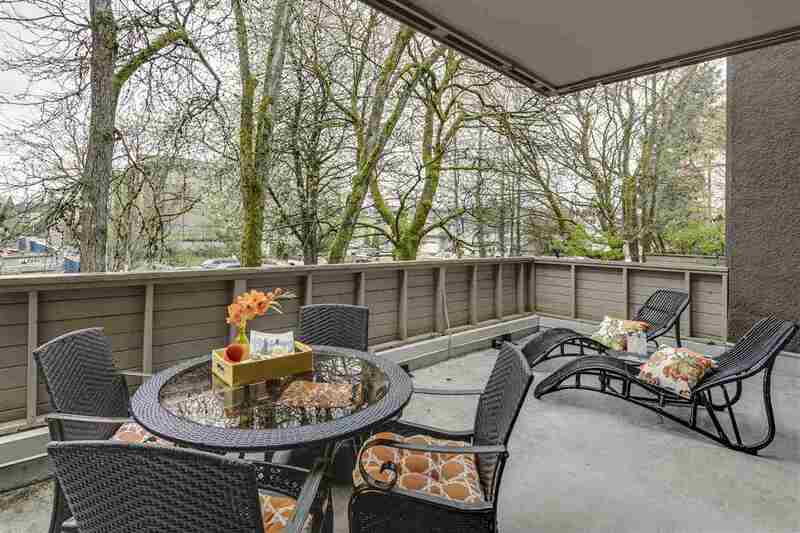 If you're looking for a gorgeous townhome with a special setting, you just found it! See for yourself. You're going to be very glad you did and your friends will be very envious! Appointments are a must.